Keep style top of mind with this flexible fitting hat. 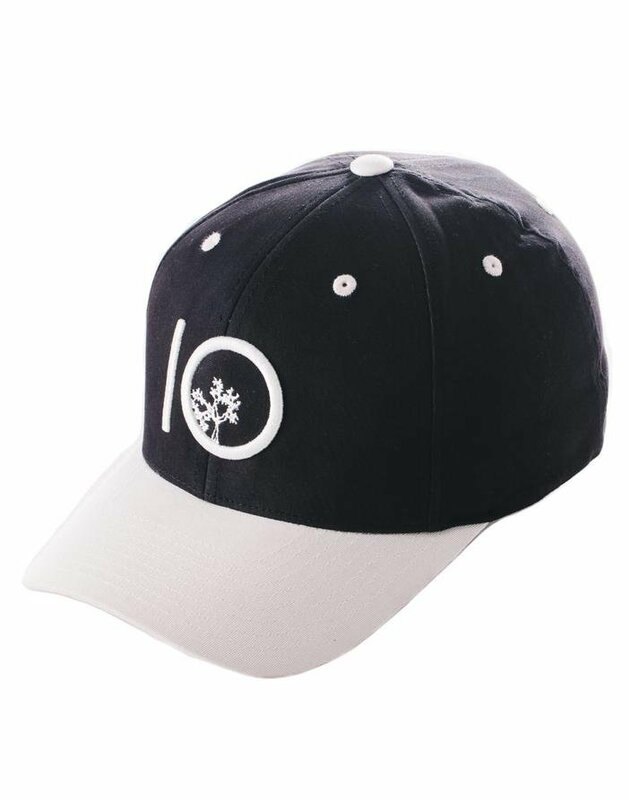 An embroidered logo is set upon a contrasted brim design. Made with organic cotton to stay comfortable and spandex for improved fit and feel.